Our holistic approach to healthy beauty. 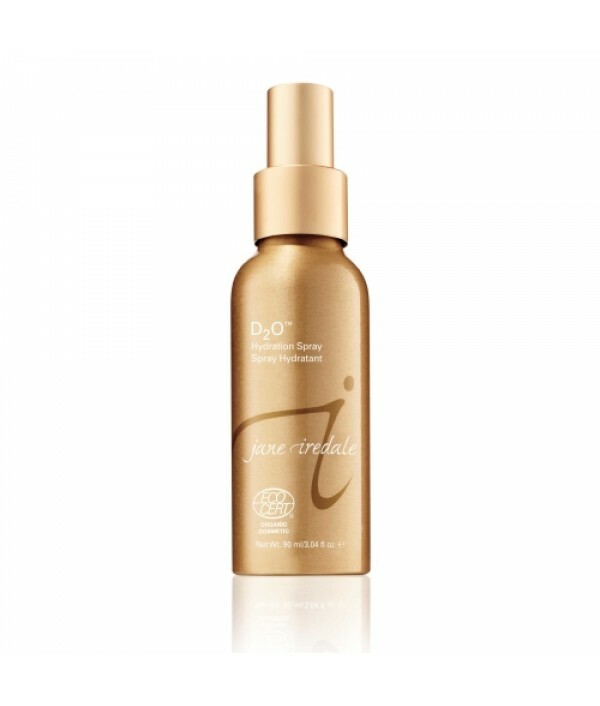 Discover radiant, younger-looking skin with feed, fortify, finish. 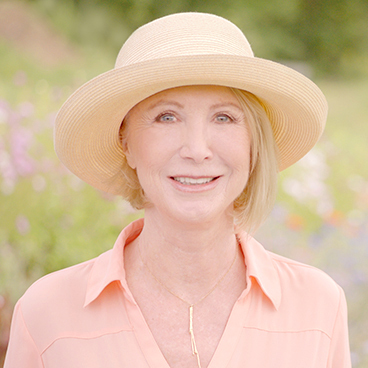 Feed nourishes skin with vitamin-rich nutritional supplements. Fortify supports skin health and prepares the skin for makeup. Finish protects and gives the complexion a luminous look with pure mineral makeup that is as good for the skin as it is beautiful to wear. Our nutritional supplements nourish the skin with a unique combination of vitamins and nutrients. 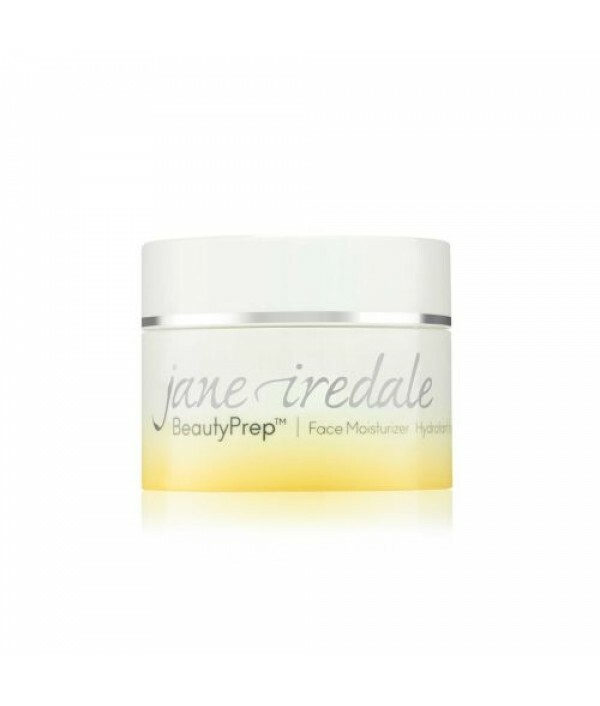 They're easily absorbed at the deepest level of the skin to help build a strong base for a clear, healthy complexion. 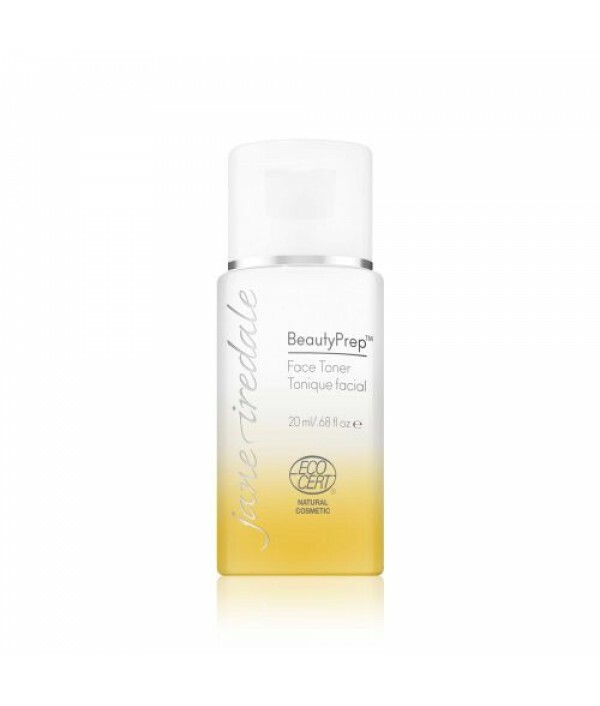 BeautyPrep™ Face Cleanser, Face Toner and Face Moisturizer offer a 1-2-3 approach to skincare that prepares the skin for makeup application. The natural and organic ingredients in our skincare system provide deep hydration and protection from environmental damage and pollutants. Each step helps soften and smooth the skin's surface, creating the perfect canvas for our full line of makeup. 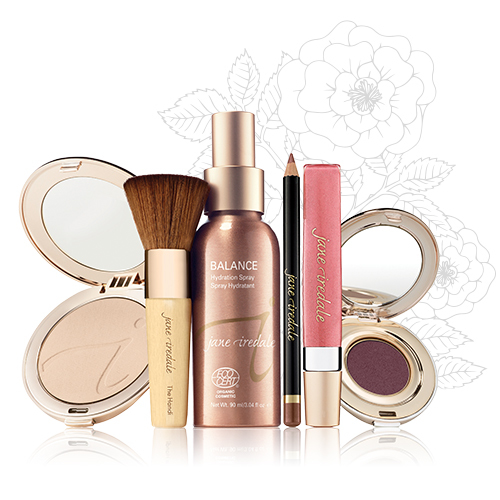 jane iredale makeup primers, foundations and hydration sprays are as good for your skin as they are beautiful to wear. Enhance your natural look with the skincare benefits and luminous, soft-focus effect of pure minerals. 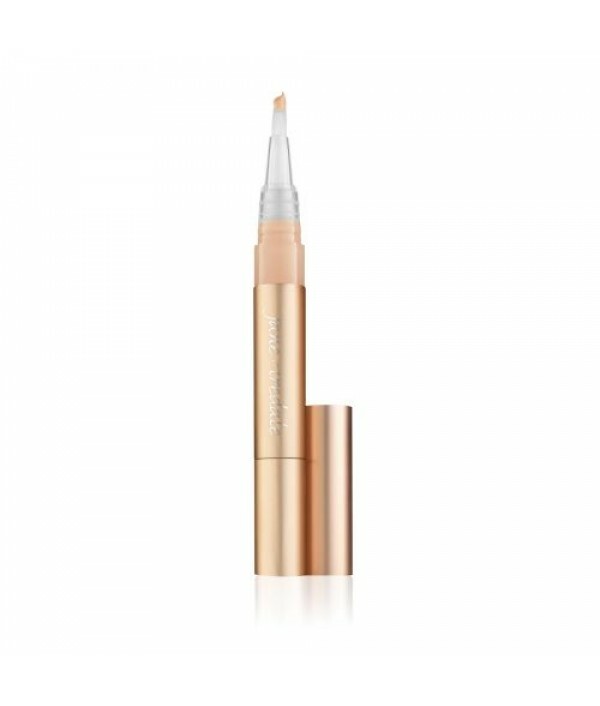 A nourishing antioxidant formula that helps to reduce under-eye puffiness as it conceals and brightens dark shadows.An under-eye concealer and facial highlighter that refracts light for a soft-focus finish. 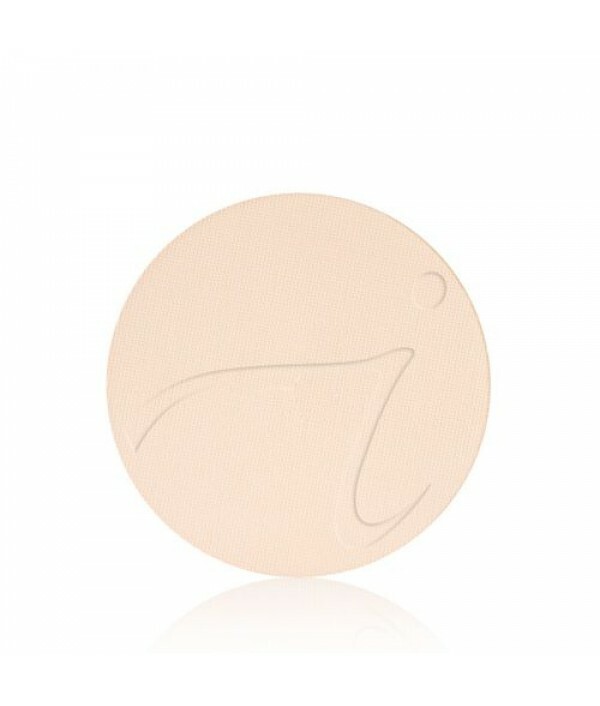 Provides sheer to medium coverage for under..
Glide this weightless sheer matte foundation on for a look that’s just like your own skin, only better.A pressed mineral foundation that is slightly more sheer and matte than the loose powders.Made from micronized minerals, oil free and weightless.An..
A hydration spritz formulated specifically to help balance skin's oil production and pH.Orange Essential Oil, Orange Peel Extract, Grapefruit Peel Extract and Algae Extract calm and feed the skin.The added bonus to Balance is Green Tea Extract. 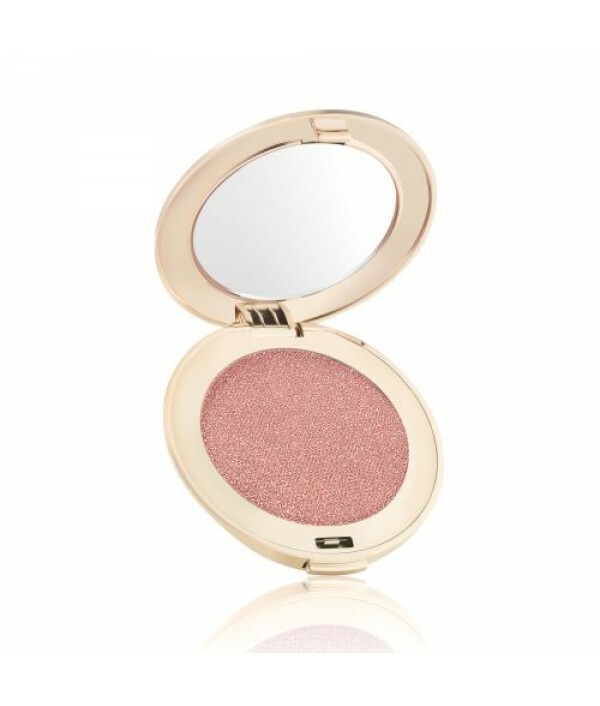 Studi..
Look like you're glowing from the inside out with a refreshing wash of color that creates a breathtaking just-blushed look. 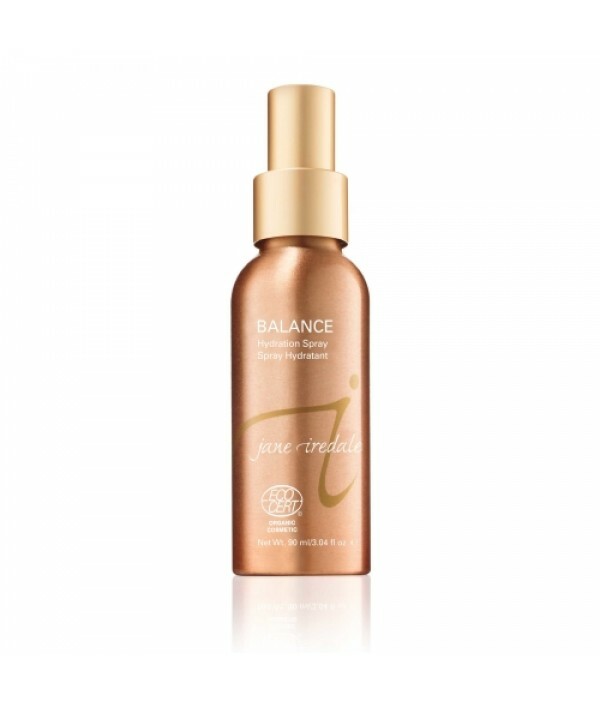 Formulated with minerals and antioxidants to soothe and nourish your skinDefines and highlights cheekbones.Formulated with min..
Optimize the benefits of the mineral makeup you love with our high-performance daily toner, designed to restore and prepare the surface of the skin to help makeup go on smoother and last longer.Infused with Herbasome, a Fruit Extract water that conta..
Look like you're glowing from the inside out with a refreshing wash of color that creates a breathtaking just-blushed look. Formulated with minerals and antioxidants to soothe and nourish your skin.Defines and highlights cheekbones.Formulated with mi..
A facial spritz based on Ylang Ylang that helps to hydrate and plump skin cells, and contains ingredients to calm and protect the skin.Sets minerals for a long lasting, smooth finish.A must for post-laser.Use to wet brushes and turn powder eye shadow..